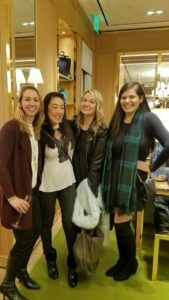 So proud to be part of Champions for Charity Event at the Americana Manhasset for 2017! 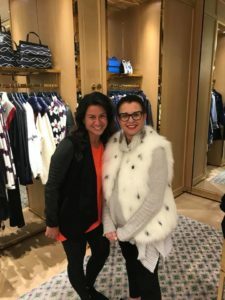 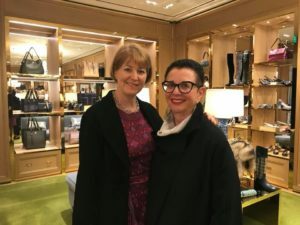 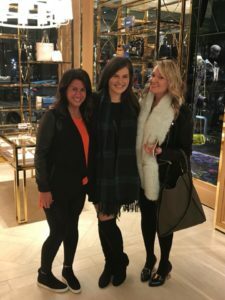 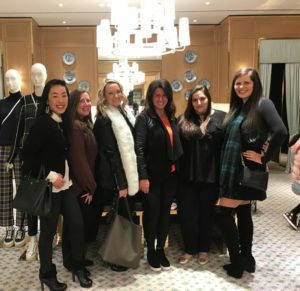 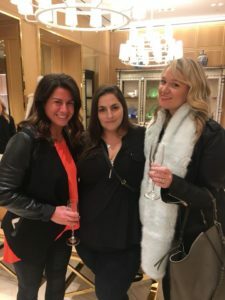 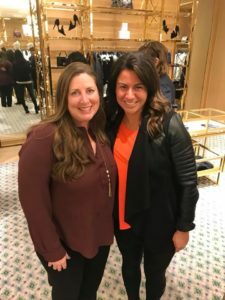 We kicked off the event weekend with a cocktail party hosted by Tory Burch Manhasset. 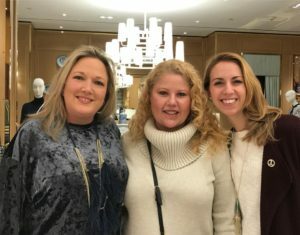 Many members brought their friends and family to celebrate and shop where 25% of all purchases came back to the Junior League of Long Island. 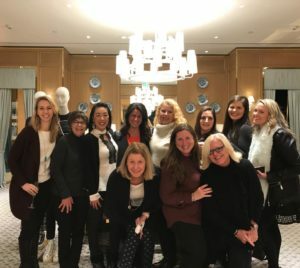 We want to thank all the staff at Tory Burch and especially all the members that came out and shopped for a cause!